Derslerimin yogunlugundan pek sIk fotograf yayinlayamiyorum ama bundan sonra pek ara vermek yok cunku havalar cok guzel ozaman kaldigimiz yerden devam edelim iste sozunu ettigim Le Bain. I’m so busy because of my classes so I can’t post new pictures often. But after now no suspension because weather is so nice in these days. So, let’ s go on. 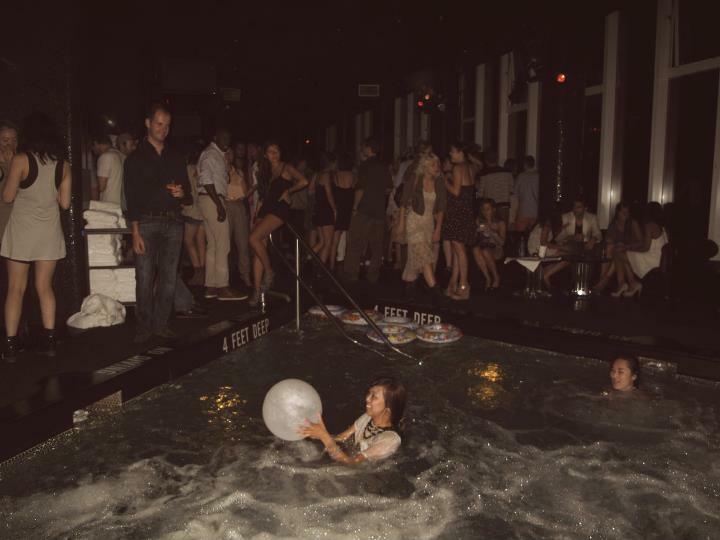 Here is the Le Bain that I talked about at my first post. Babet giymeye bayiliyorum ayaklarim kucuk oldugu icin sIk durduguna inaniyorum. Topuklu ayakkabi da tercih ediyorum tabi ki o cok ayri bir zevk ama babetlere olan askim cok cok farkli. I love ballerinas. Because my feet are small, I believe that they look more chic. Of course I prefer heels sometimes but the passion to ballerinas is indispensable. Ve Le Bain’ a geliriz. And we arrived to Le Bain.